While Jake was handing out roses on "The Bachelor" and everyone's waiting to see who will take home the gold on the Oscars, American Health and Beauty was tallying up the numbers for our top 5 procedures in February. 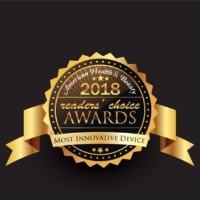 Best Procedure Overall: SmartLipo - This laser lipo technology emulsifies fat before it is removed, allowing for more than just fat removal but actual body sculpting as well. Best Resurfacing/Rejuvenation Device: Fraxel - Wrinkles have a new arch nemesis in this resurfacing technology from Solta Medical. Tiny beams of light penetrate the skin to stimulate collagen growth and reduce fine lines and wrinkles. Best Cellulite Reduction Technology: Velashape - The combination of suction, tissue mobilization, bi-polar radio frequency and infrared light reduce the appearance of cellulite and can actually shrink the treated area by an inch or two. Best of Fillers/Injectables: Botox - The famous and the not-so-famous all love Botox. 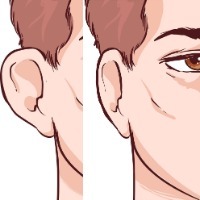 Using a highly purified and diluted form of the botulinum toxin, an injection will freeze the muscles at the injection site, so they can't form wrinkles. Best of All Surgical Procedures: Tummy Tuck - After significant weight loss or the birth of a child, many are left with loose, excess skin on their stomach. This surgical procedure removes that skin, restoring the tummy's appearance. The American Health & Beauty February Reader?s Choice Awards are based on a running tally of all information accessed on www.americanhealthandbeauty.com from February 1, 2010 to February 28, 2010. The awards are based on the number of page views for each particular procedure. The awards in no way reflect a judgment or declaration of one procedure or product being better than another, merely what visitors to the website searched for and/or read about. The awards are a representation of consumer interest regarding these particular procedures and/or products and are in no way an endorsement of American Health and Beauty, LLC. 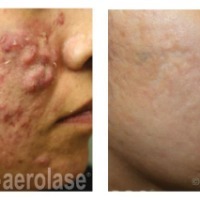 For more information regarding these procedures please contact your local physician or aesthetician.